Mindfulness is a very practical way to bring meditation into your everyday life. 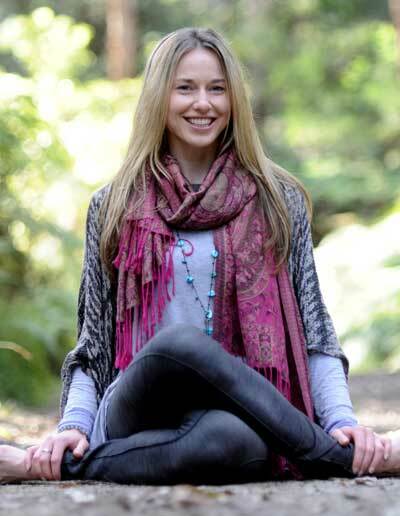 It’s a technique that can be practised at any time of the day, wherever you are and what better activity to practice it than when you are eating a meal or a consuming food. When we bring mindfulness to our plates we find out about our relationship to food and encounter our deep ingrained habitual patterning. By shifting our awareness through the senses we start to slow down the activity of eating which is usually done mindlessly, sometimes emotionally, often unconsciously and we transform it to really tasting the food, noticing the feelings, the thoughts, and the sensations that are present. Consequently, it returns us to the present moment, finding more appreciation in the activity and changes our relationship to food. 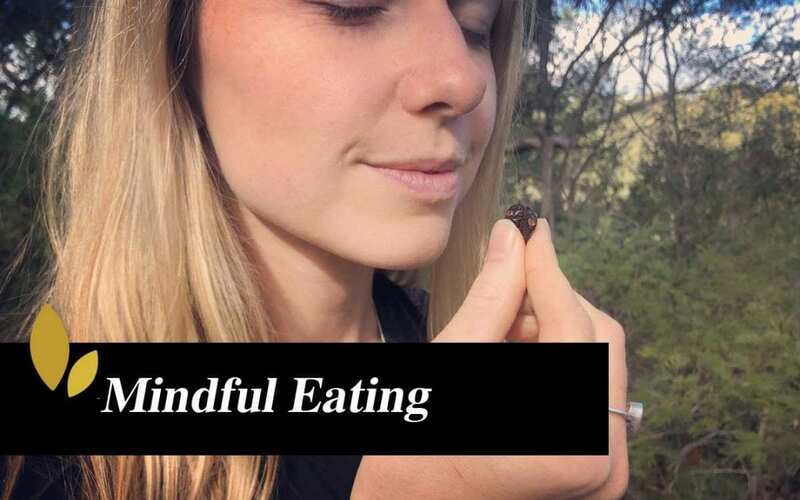 In this podcast, Basia goes a little bit more into what is Mindful Eating and how it can help you to change your relationship to food.